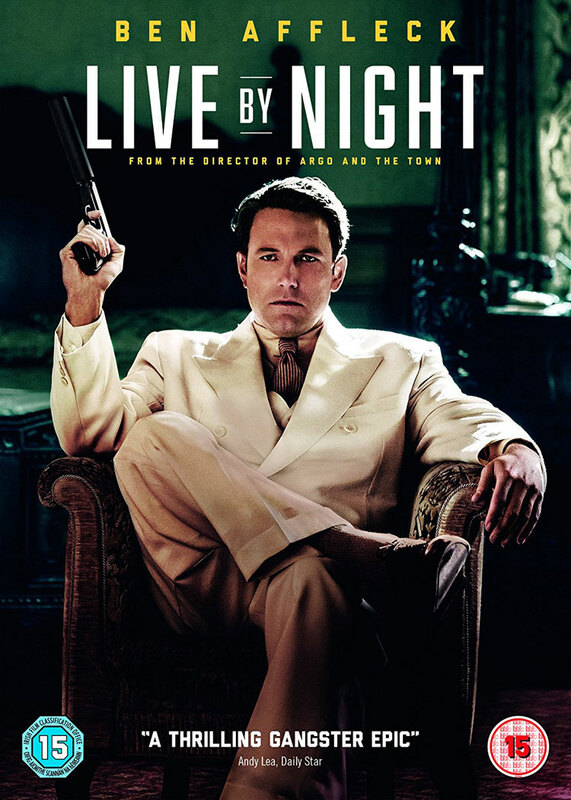 Live By Night has been Ben Affleck’s passion project for several years. He started working on the adaptation of Dennis Lehane’s novel since shortly after it was published in 2012. However, it kept getting pushed back as be strove to prove he was a director worth the film’s hefty budget, and also while he honed the script (yes, he wrote the screenplay too, as well as directing and starring). 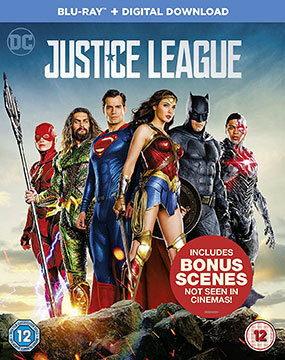 A few weeks ago there was a lot of surprise when it was announced that after months of developing the movie, Ben Affleck was stepping down from the director’s chair of The Batman. That was followed by rumours that Warner Bros. didn’t like the script, Affleck may have been looking for a way out of playing Batman completely, and the film may never happen. 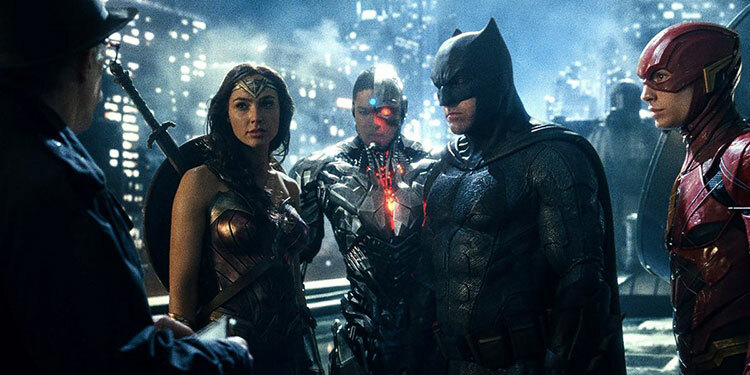 More recently though it’s been suggested that actually Warner is still big on the movie, and that Affleck is happy to star, but felt he couldn’t direct this one as well and give both roles the attention they deserve. That’s now been backed up by the news that Matt Reeves, director of Cloverfield, Let Me In, Dawn of the Planet of the Apes and the upcoming War for the Planet of the Apes is in talks to help the movie, according to THR. 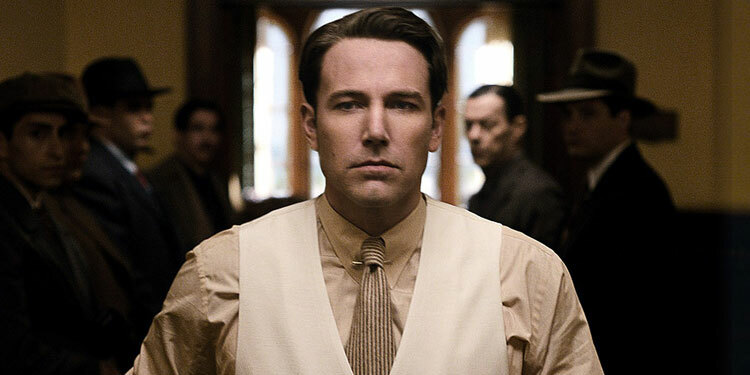 It’s not a done deal yet and apparently other directors such as Ridley Scott and Fede Alvarez have been talked about in connection with the movie, but at the moment Warner wants Reeves. It’s not 100% sure when we’ll see the movie. Warner apparently wants to still shoot this year, but Reeves will be busy until the summer working on the latest Planet Of The Apes pic, so thing may not kick off on The Batman until well after that.